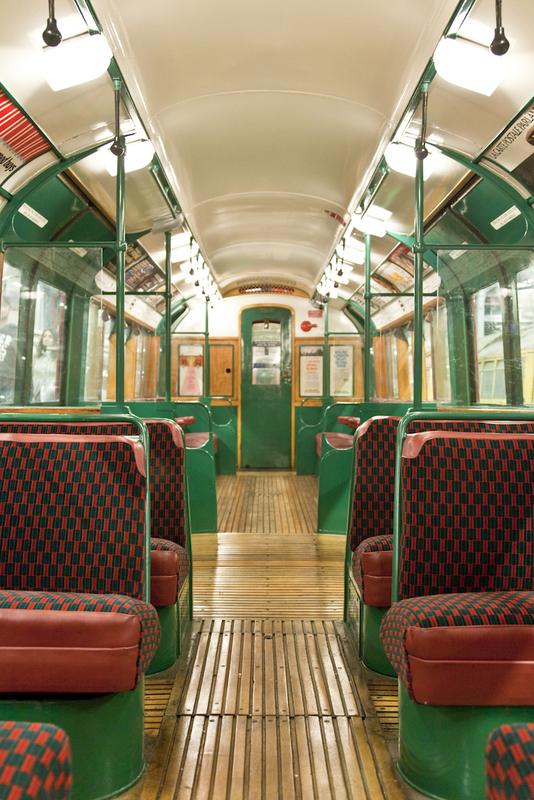 A 1930s Tube Train Is Returning To London... And You Get To Ride It! Maire Rose Connor A 1930s Tube Train Is Returning To London... And You Get To Ride It! Join us to chat about all things related to London transport on our new Facebook group, Londonist Roundel Ramblings — everyone welcome. Start perfecting those pin curls and brushing up on your vintage slang — you could be taking a trip to 1930s London. 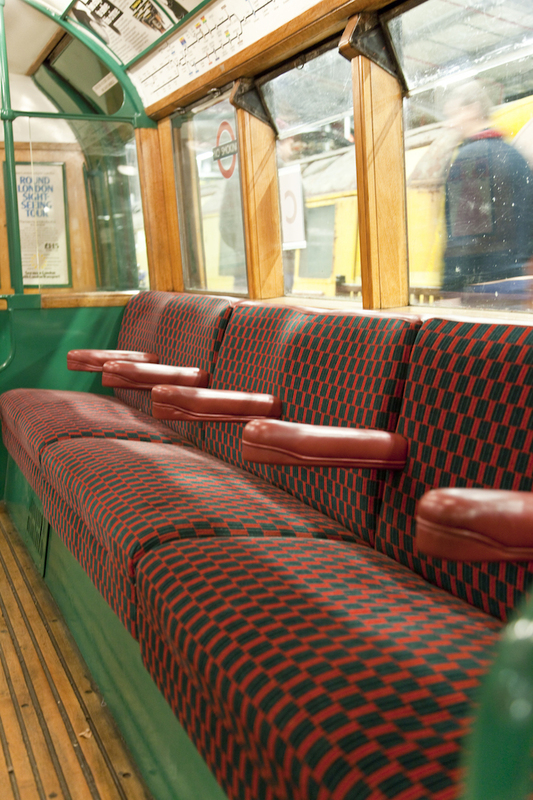 On Sunday 17 March, London Transport Museum is hosting one of its famous heritage vehicle outings: meaning you've got the rare chance to ride a genuine 1938 art deco tube train. Mmmm... we can practically feel that retro moquette already. Each journey aboard the beautifully restored train costs £40 for adults and £35 for kids over 11 and concessions. Keep an eye on the website for tickets.